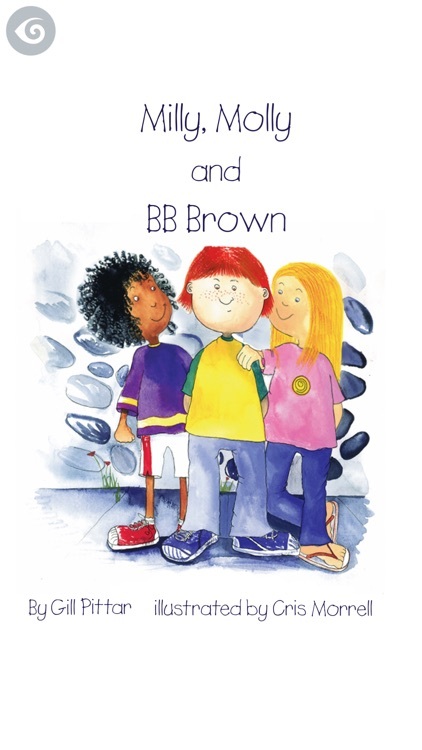 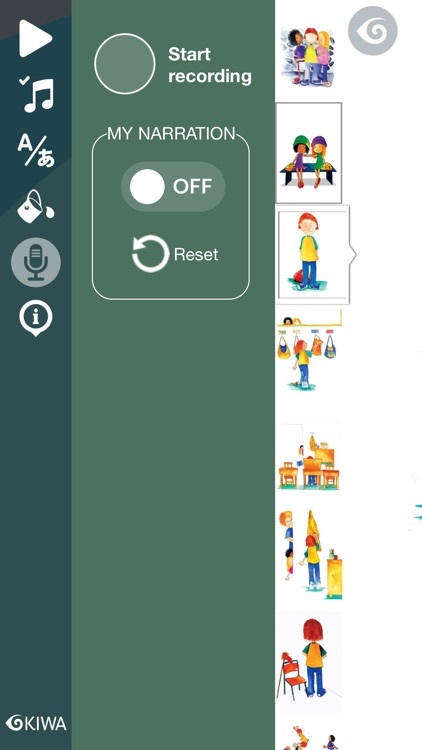 From the Milly, Molly series of children's books, Milly, Molly and BB Brown is now available as an interactive digital KIWA BOOK™. 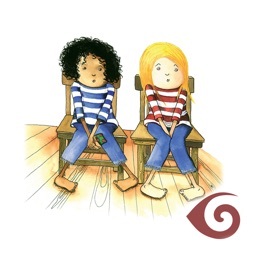 Follow their adventure as Milly and Molly go to jail! 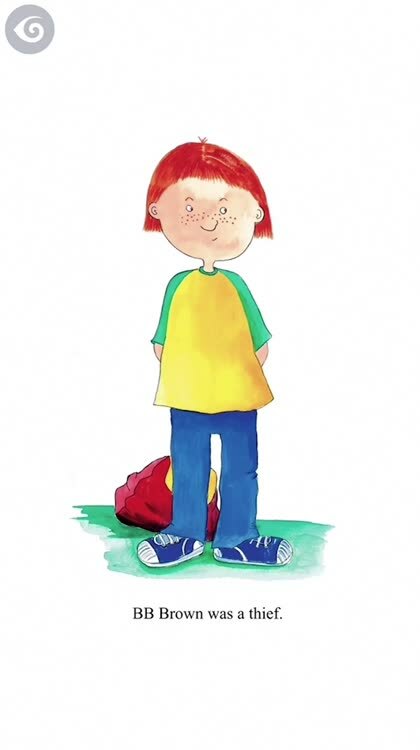 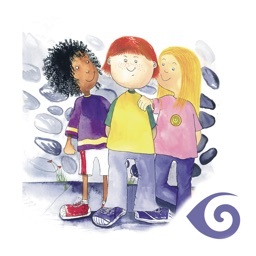 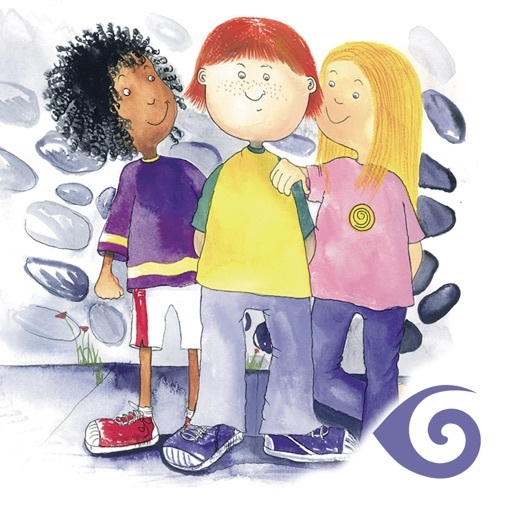 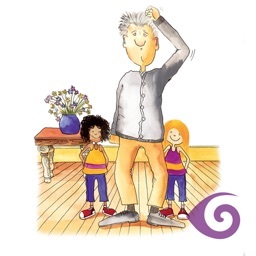 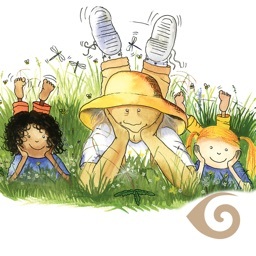 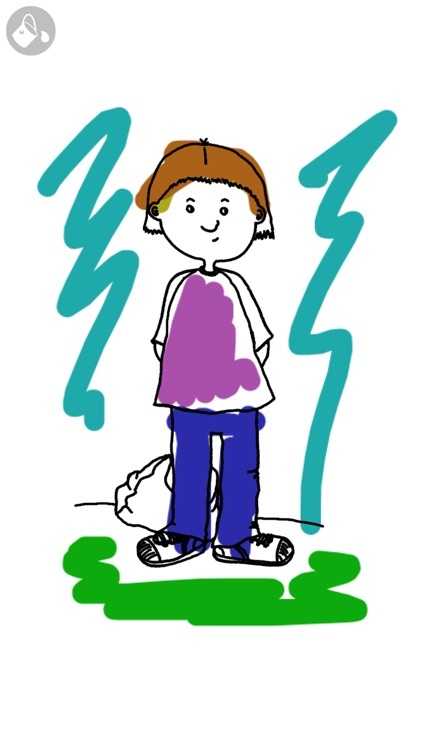 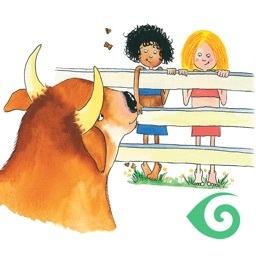 The Milly, Molly adventure stories promote the acceptance of diversity and the learning of life skills, and deal with the kinds of questions and challenges that children face every day.